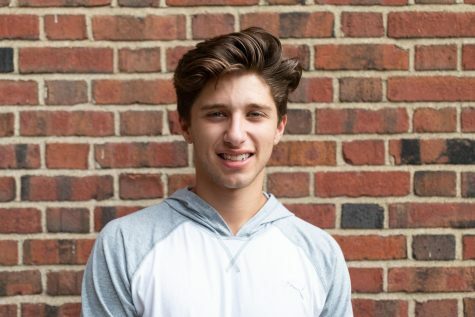 Ezra Marks (‘20) is in his second year with The Shakerite. He is currently a Raider Zone Reporter. As a Journalism I Reporter sophomore year, Ezra covered different Shaker sports teams, including the men’s basketball team during the 2017-2018 season, when they won their first district title since 2015. Ezra runs both indoor and outdoor track. He is also a member of the Student Group On Race Relations and the Shaker band program. Ezra enjoys listening to music, as well as playing it.